Bella Rosa Books, 9781622681259, 236pp. Outer Banks crime writer Harrison Weaver tackles a really cold case--disappearance of the nine-year-old sister of Chief Deputy Odell Wright. The young girl vanished twenty-two years earlier, and there seem to be no leads at all as to what happened to her. But when the "Bear Woman," who had befriended the black bears on the mainland near North Carolina's Outer Banks, is found dead in what appears to be a bear attack, Harrison and his friends SBI Agent Ballsford Twiddy and Deputy Odell Wright, unearth a connection that could shed light on the girl's fate. Now they must deal with the death of the Bear Woman, and the questions that nag them: Was she really killed by bears? Or was she killed by someone who feared she might be ready to uncover a brutal crime of decades earlier? 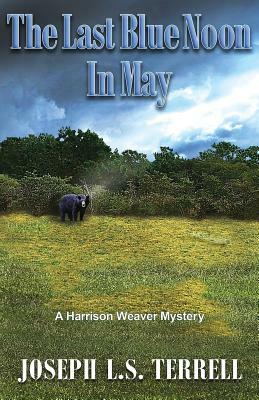 Book 6 in the Harrison Weaver Mystery Series.